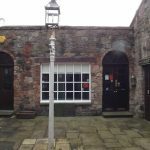 The property is located at the eastern end of West Langlands Street, close to the town centre and only a short distance from the railway station. 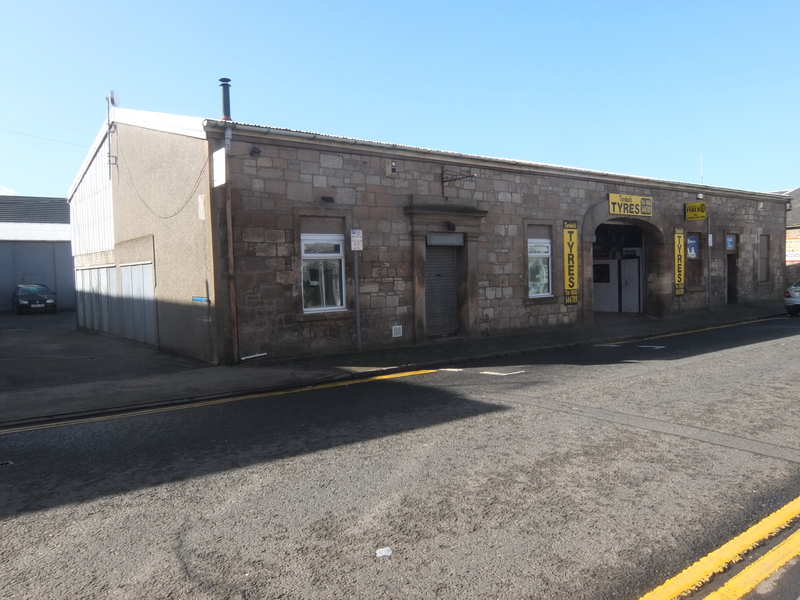 West Langlands Street is a busy arterial route into the town centre and features a mixture of commercial and industrial properties. Morrison’s Store is closeby. 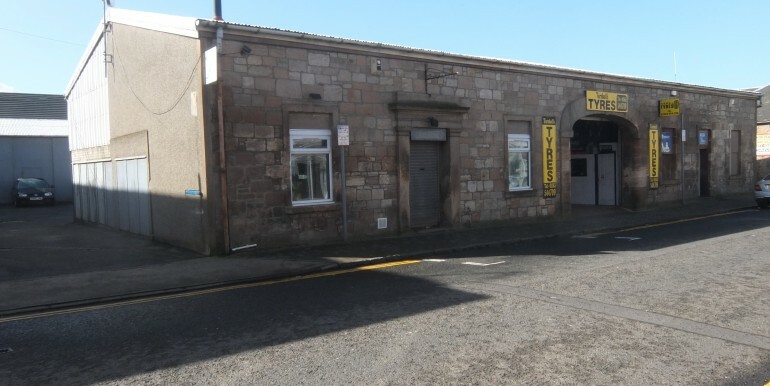 The bulk of the accommodation is at ground floor level, divided into a front Showroom and Workshop to the rear. In addition, there is a mezzanine floor offering storage and office accommodation. The subjects are entered in the current Valuation Roll with a Rateable Value of £6,500. Mains water, electricity and drainage are laid on. 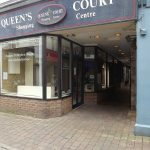 The property is offered on a new full repairing and insuring lease at a commencing rent of £8,000 per annum. The incoming tenant will be responsible for the Landlord’s reasonably incurred legal fees.